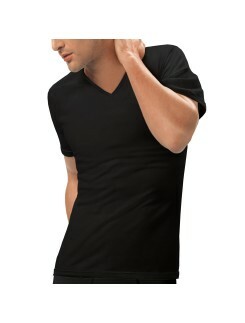 This selection includes men's underwear that includes various types such as boxer shorts, boxer briefs, and briefs to match each man's preferred type of underwear. 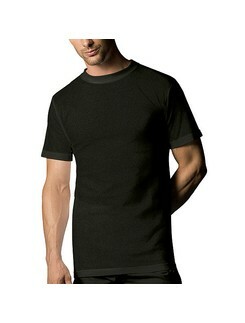 There are also various materials to choose from with sporty and comfort designs. 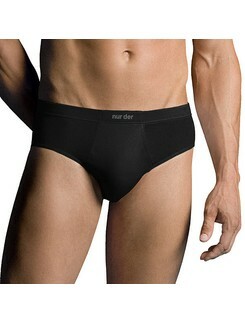 Opt for high quality brands like Nur Der and you are sure to receive ideal-fitting and durable underwear. 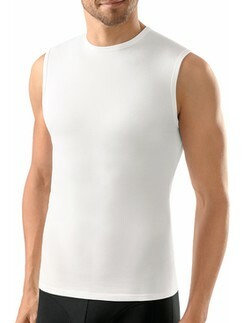 Some options even are made with 100% cotton for the utmost comfort.